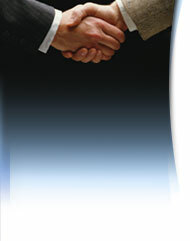 The South Bay Center for Dispute Resolution is an association of experienced professionals in conflict resolution. Our expertise is available to assist people who may be experiencing conflict in their personal or professional lives. We use established and creative conflict resolution techniques to prevent, manage, settle and resolve disputes. Thus, the parties can hopefully avoid litigation and improve their capacity to arrive at mutually satisfactory resolutions to a wide variety of situations.